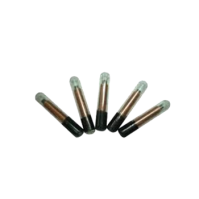 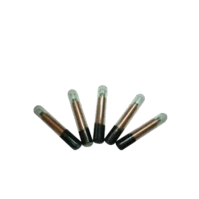 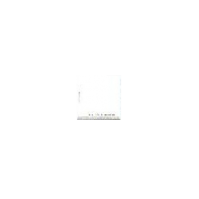 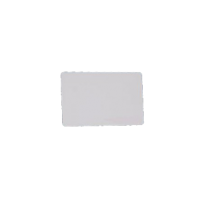 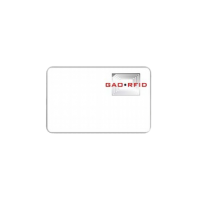 Short Range RFID Tags | GAO RFID Inc.
GAO RFID offers a large selection of short range (touch, proximity, 10cm-100cm) RFID tags. 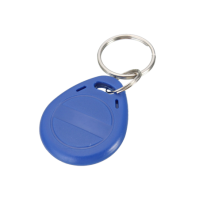 Using LF 125 or 134 kHz and HF 13.56 MHz, our RFID tags perform best at short ranges and are most commonly used in access control, NFC environments such as payment systems, or challenging environments where water or metal are predominant. 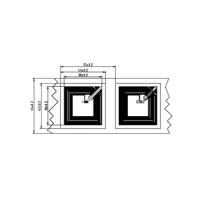 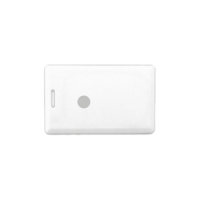 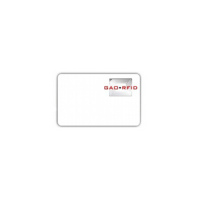 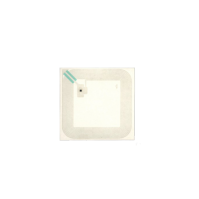 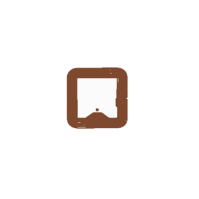 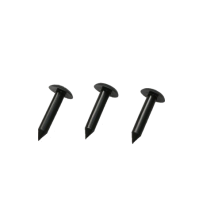 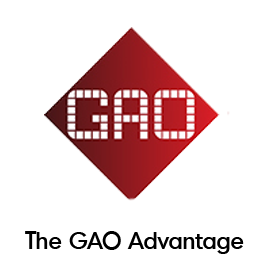 GAO RFID provides a wide collection of Short Range RFID Tags with different protocols that are designed to provide proximity reading commonly used for access control and NFC environments. 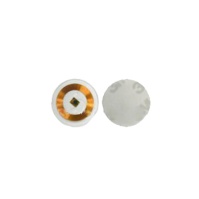 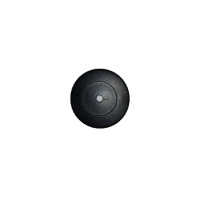 The short-range RFID tags are available at a variety of frequencies that include the 125 kHz LF, 134 kHz LF, 13.56 MHz HF, dual frequency (13.56MHz/ 125 kHz) and UHF 860-960 MHz frequency ranges. 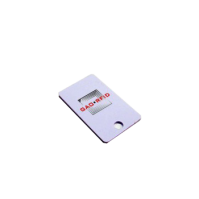 Most of these devices are compliant with EM4005, EM4100, EM4102, EM4450, MIFARE®1 S50 and RoHS directives. 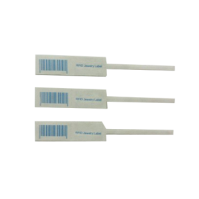 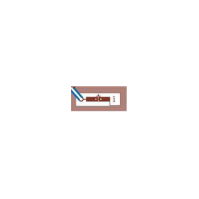 Additionally, these tags support various protocols such as ISO/IEC 14443-A, ISO15693, ISO18000‐3, ISO 11784 and ISO 11785. 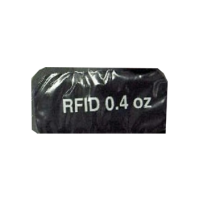 The short-range RFID tags are popular for payment transactions and are design to provide secure and anti-counterfeiting applications. 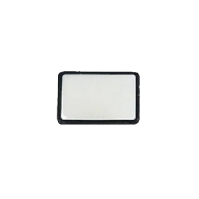 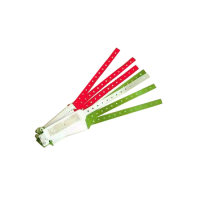 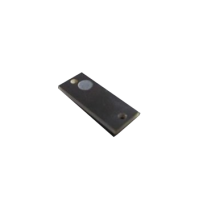 These tags have a reading range of touch, proximity from 3.93” to 39” (10cm to 100cm) and also provide various options for memory capacity that include 512 bits, 64 bits R/W, 1 Kbit, 1024 bit R/W, 256 bits R/W, and 128 bits R. Furthermore, short range RFID tags have IP68 protection standards making them protected from total dust ingress and can withstand immersion in water up to a specified pressure. 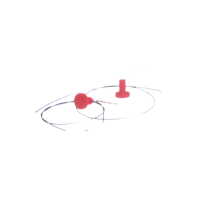 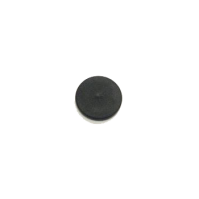 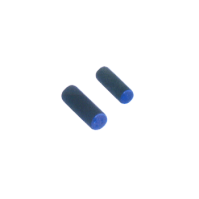 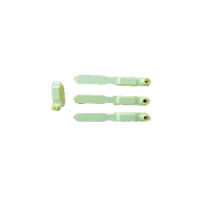 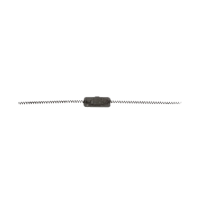 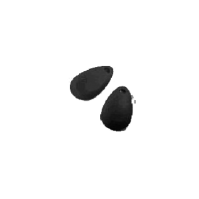 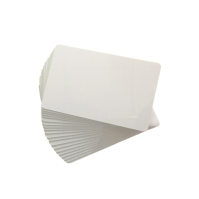 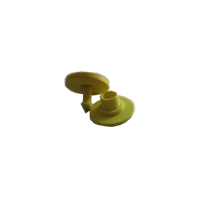 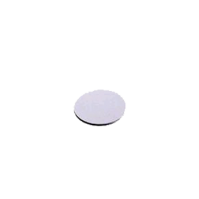 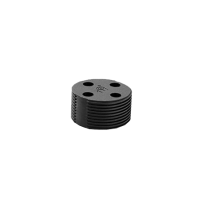 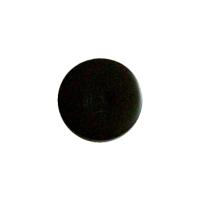 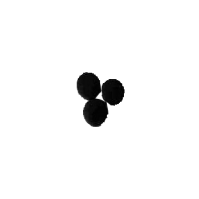 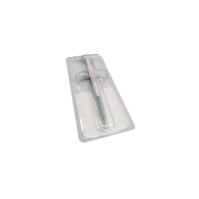 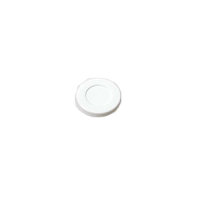 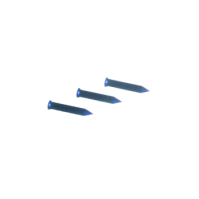 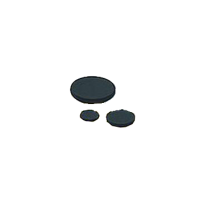 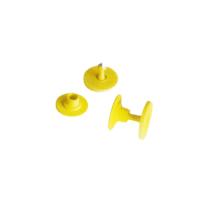 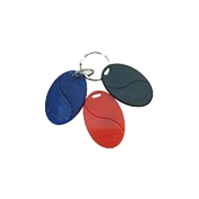 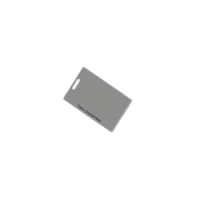 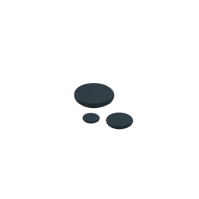 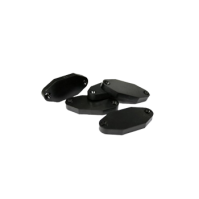 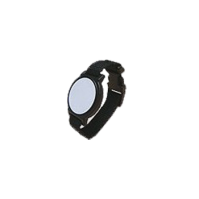 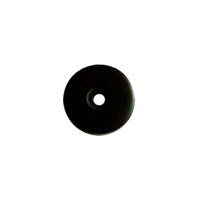 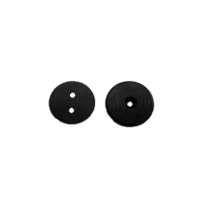 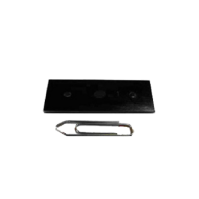 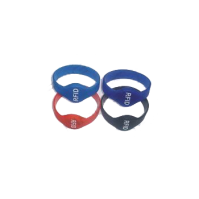 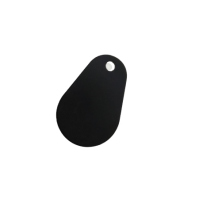 We offer short range RFID tags in different form factors and materials. 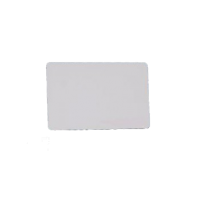 The materials used to manufacture these tags can vary depending on the particular use they are intended for. 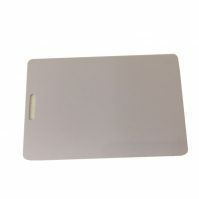 Some of the materials used for the tags are ABS, PVC, PET, plastic, resin, soft silicon, BIO glass 8625 and polyester. 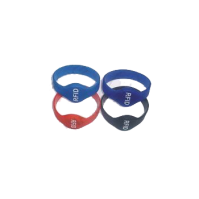 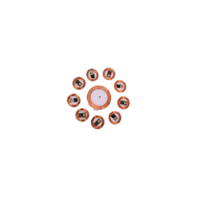 Also, they are available in different sizes, shapes, and colors to fulfill different user needs. 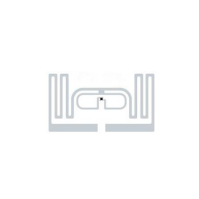 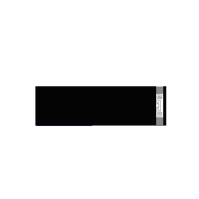 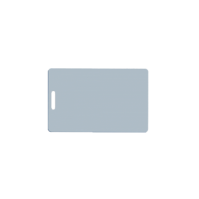 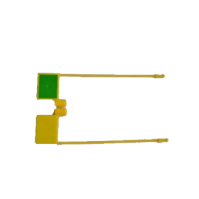 The short range RFID tags enable to track and identify though proximity reading and are most commonly used in access control, NFC environments such as payment systems, or challenging environments where water or metal are predominant. 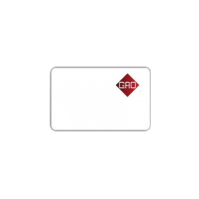 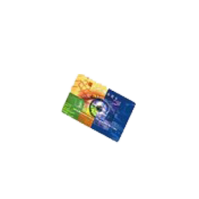 These tags can be used for many different applications such as personnel identification/ authentication, access control, transit, parking, event attendance management, ticketing, card payment, asset tagging and product identification. 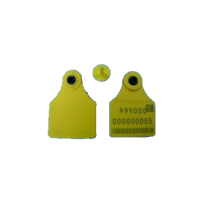 Other uses for these tags include healthcare industry, factory automation, supply chain management, animal identification and small parts identification. 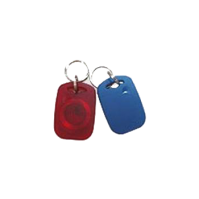 Please see our full selection of short range tags below. 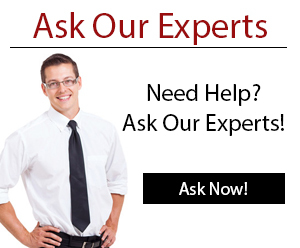 Don’t find what you need? 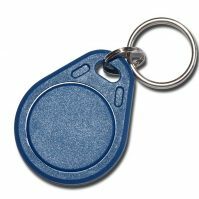 Our team of Experts will be sure to help you find the right tag for your project.